1970-1981 Camaro and Trans Am. 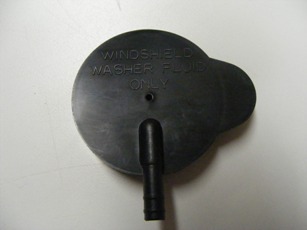 This seal prevents leaves and debris from entering the engine bay and wind and noise from exiting the engine bay along the cowl panel. 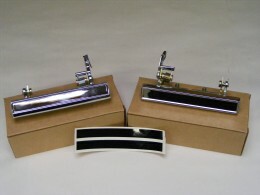 Set includes mounting clips already installed. Please note various years use a different seal. USE THE DROP DOWN MENU TO SELECT YOUR EXACT YEAR AND MODEL. This is a 3 piece unit where the 2 smaller units fit on the side itself. The longer middle section mounts to the rear underside of the roof. 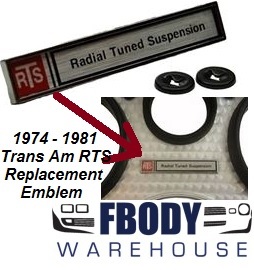 1970 - 1976 Trans Am used a 1 piece seal. 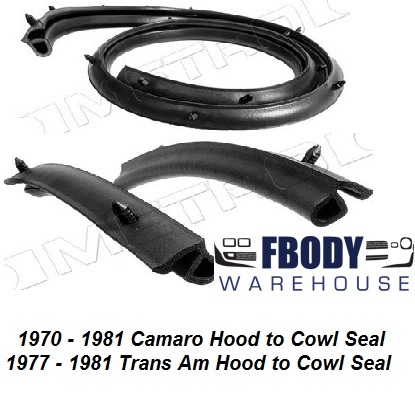 This is produced by Metro Molded and is a must when restoring your muscle car.